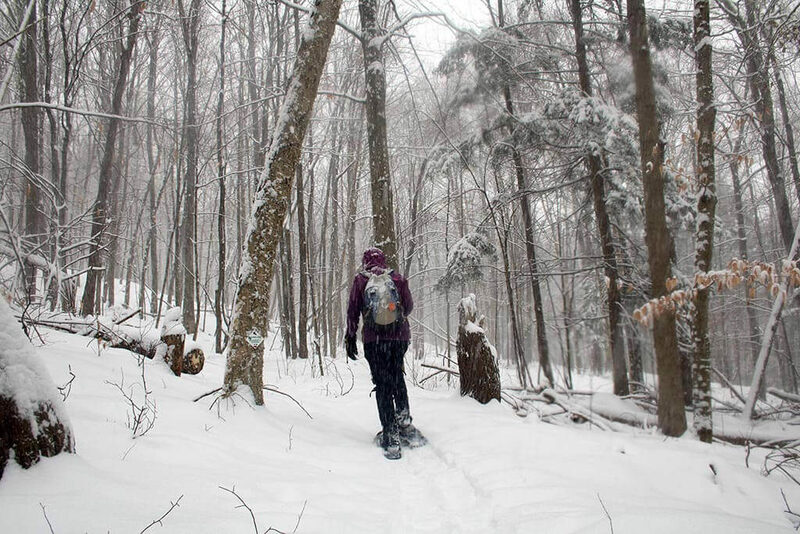 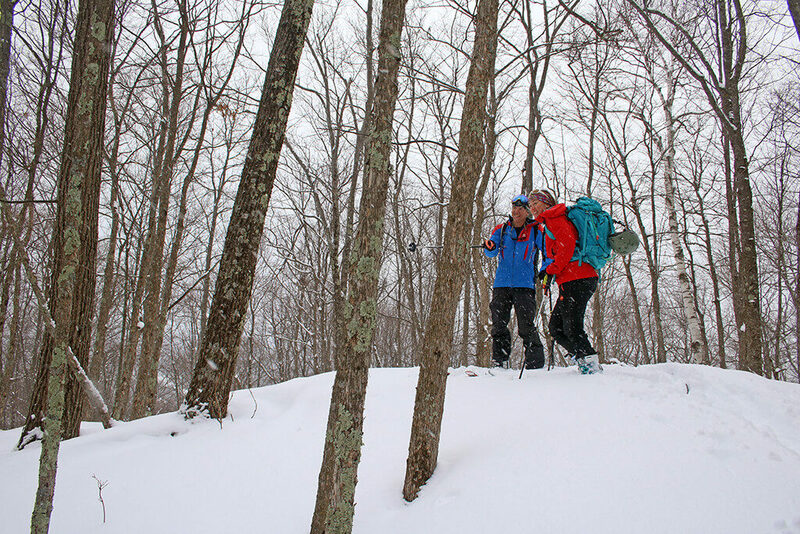 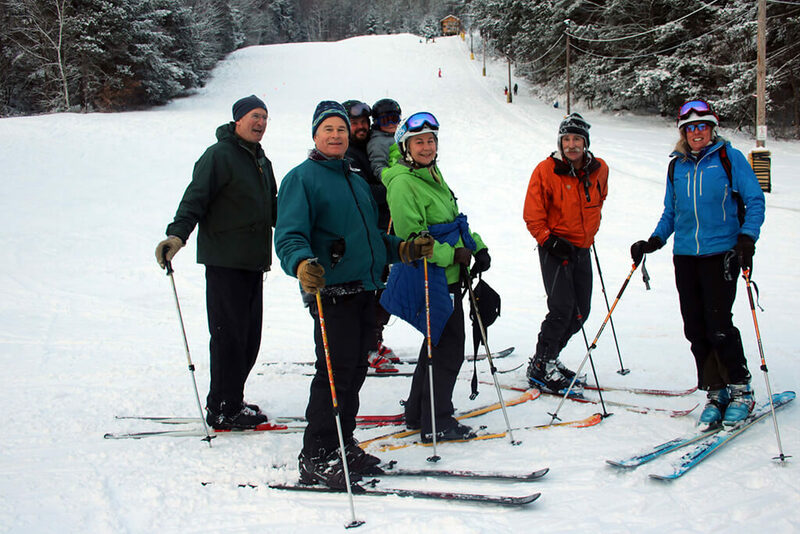 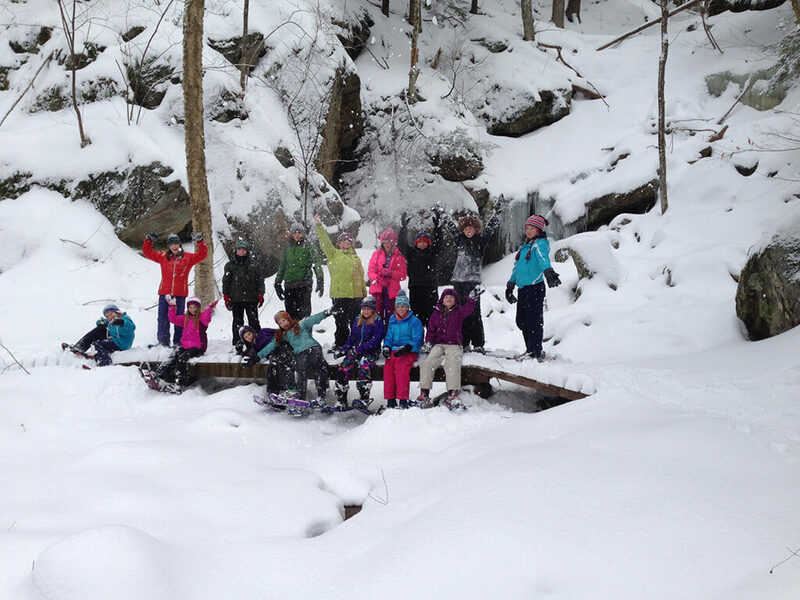 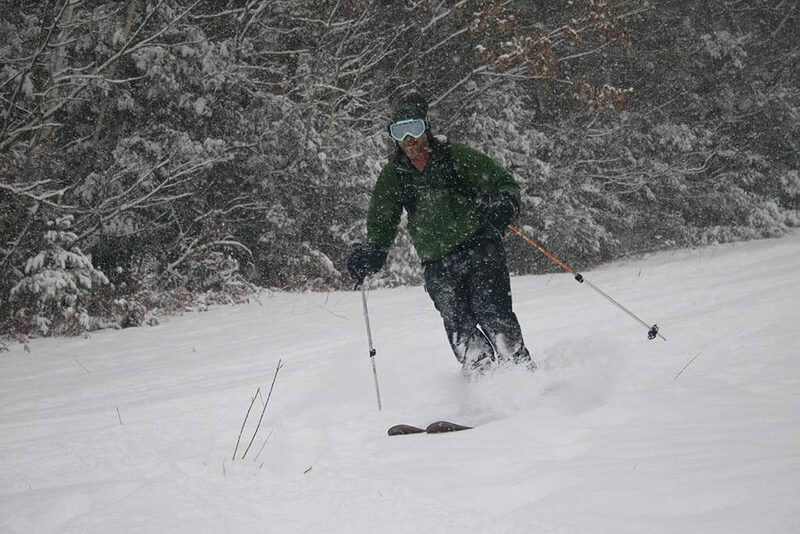 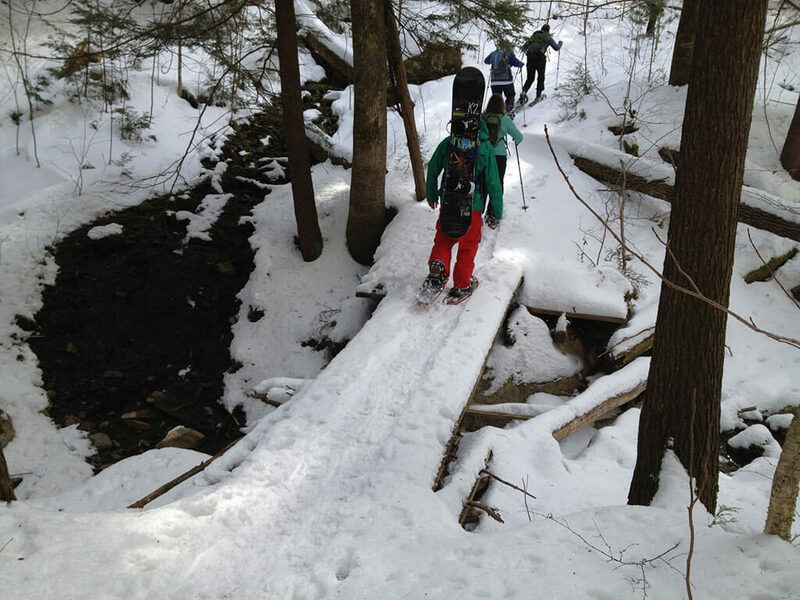 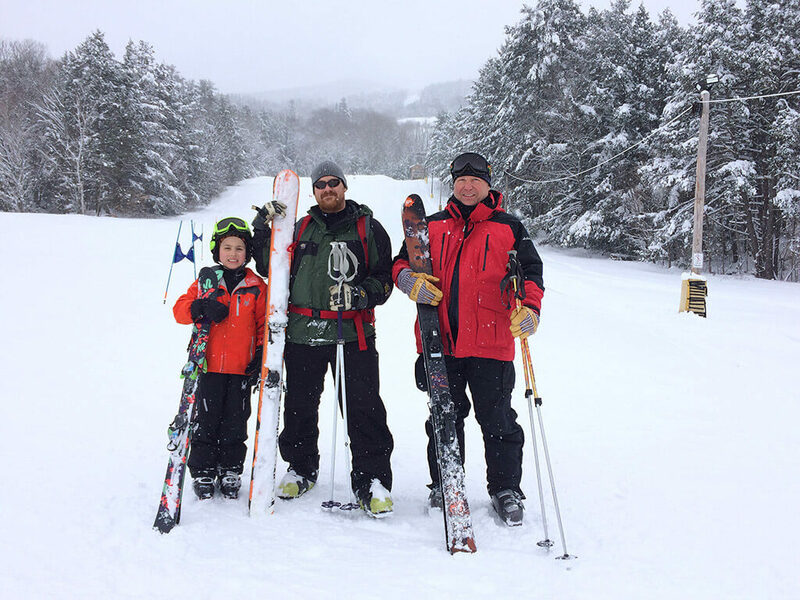 There’s something for all winter outdoor enthusiasts at Ascutney Trails. 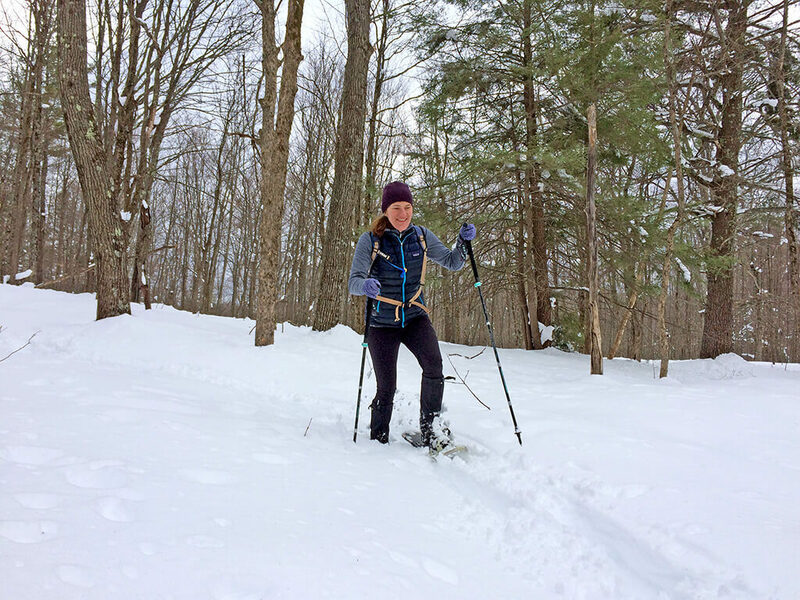 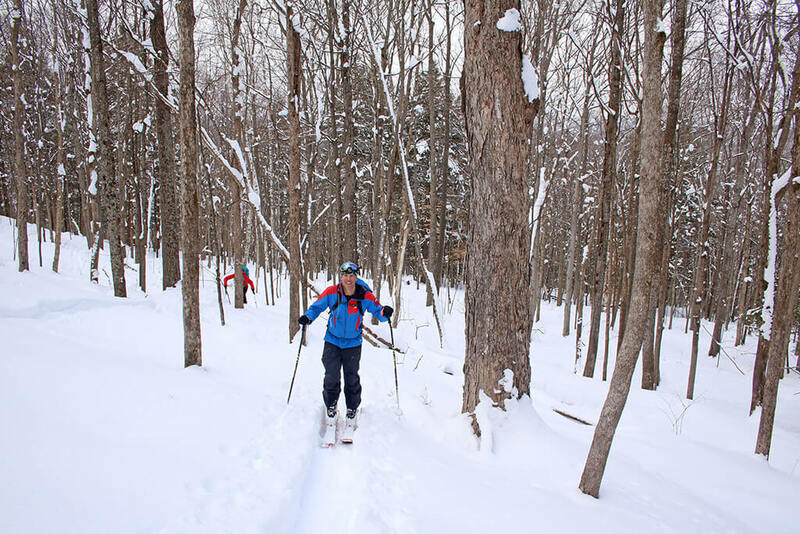 Snowshoers and cross-country skiers can enjoy the vast trail network hugging the flanks of Mt Ascutney. 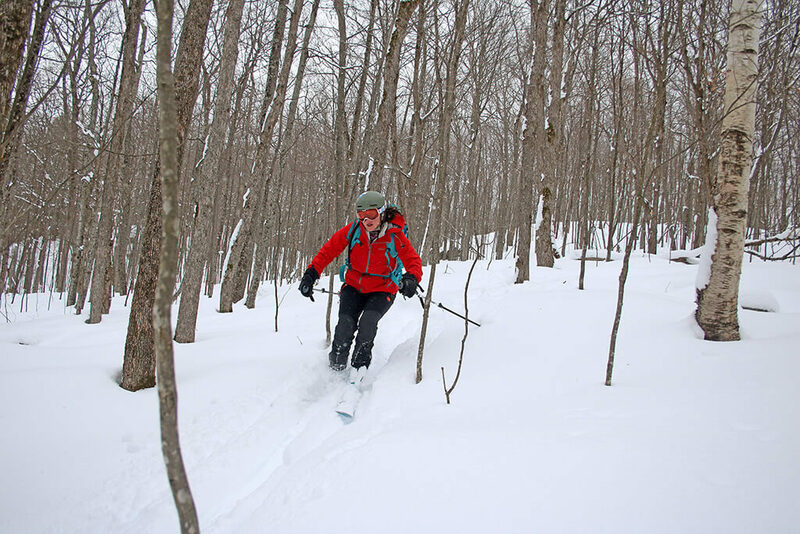 Back-country skiers and snowboarders can hike up and ski/ride down some of the most unique and challenging back-country terrain in the area. 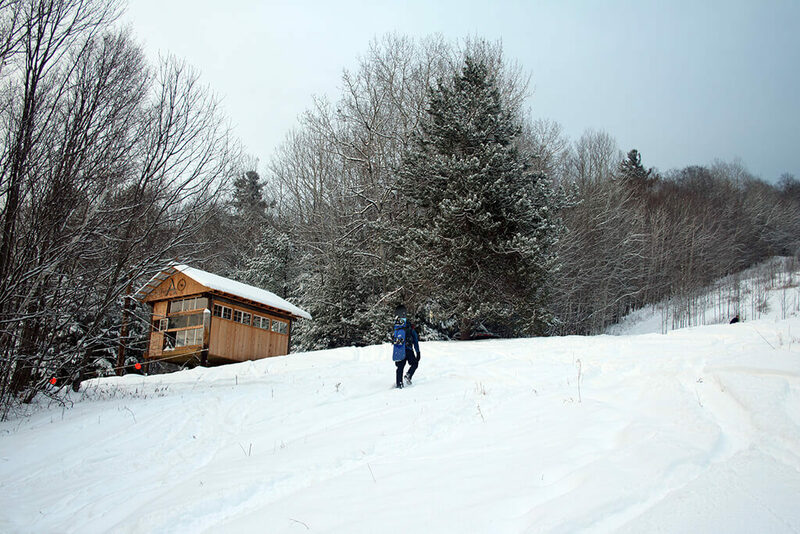 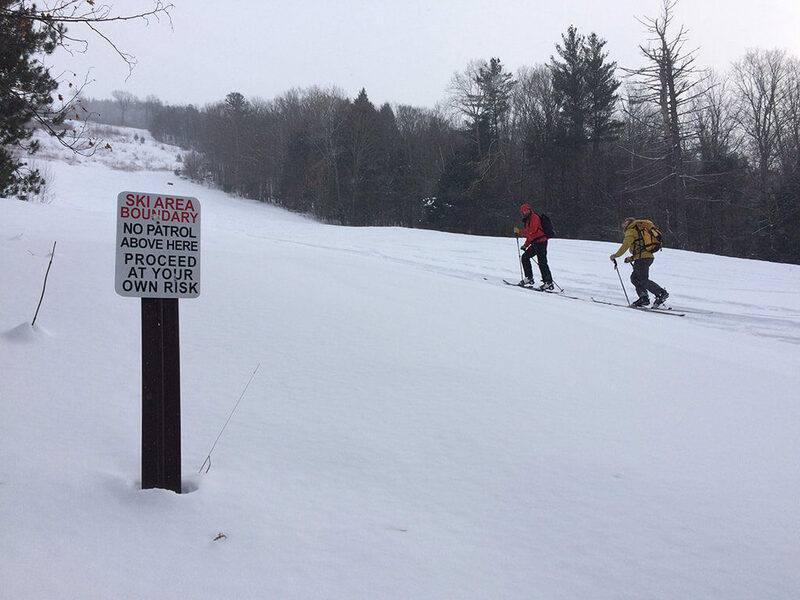 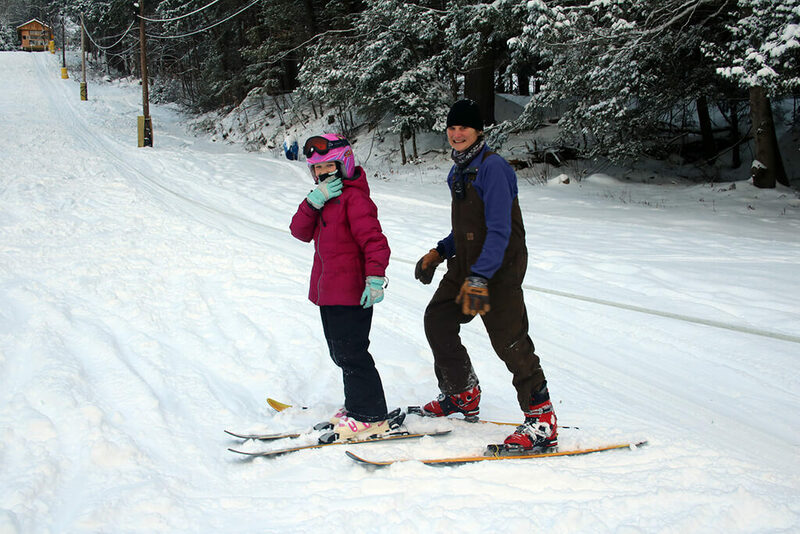 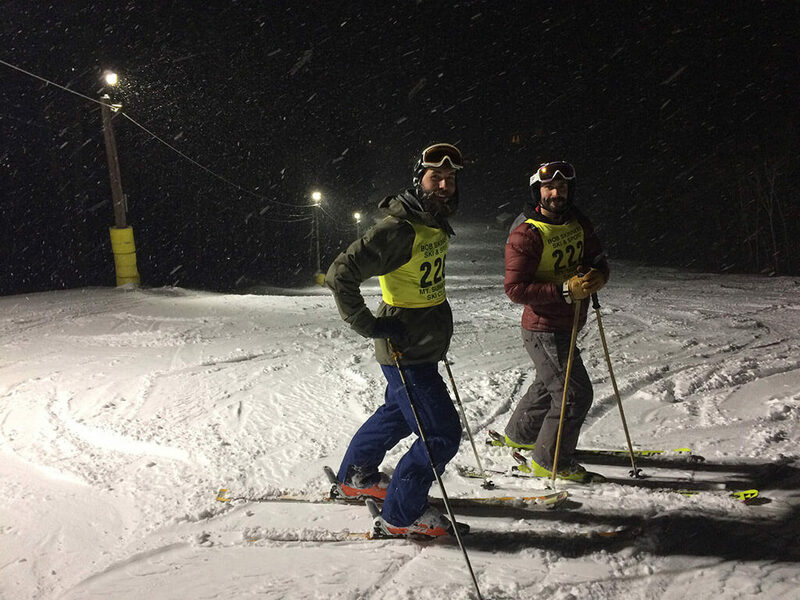 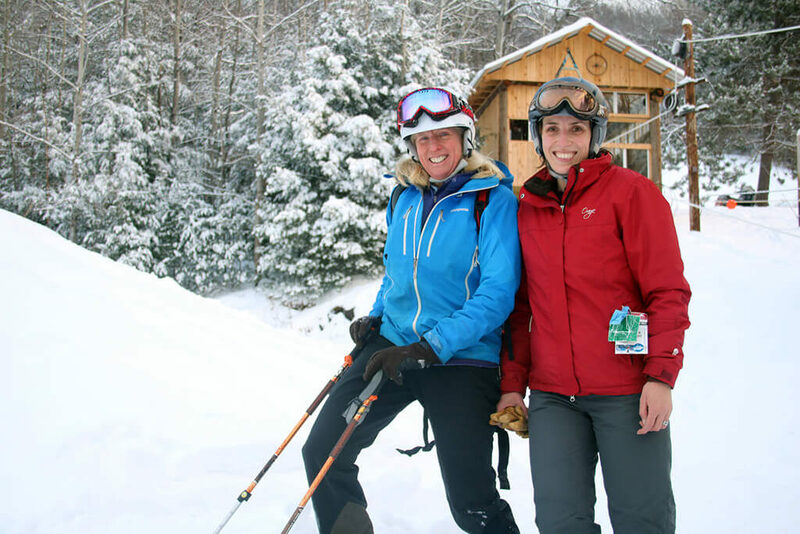 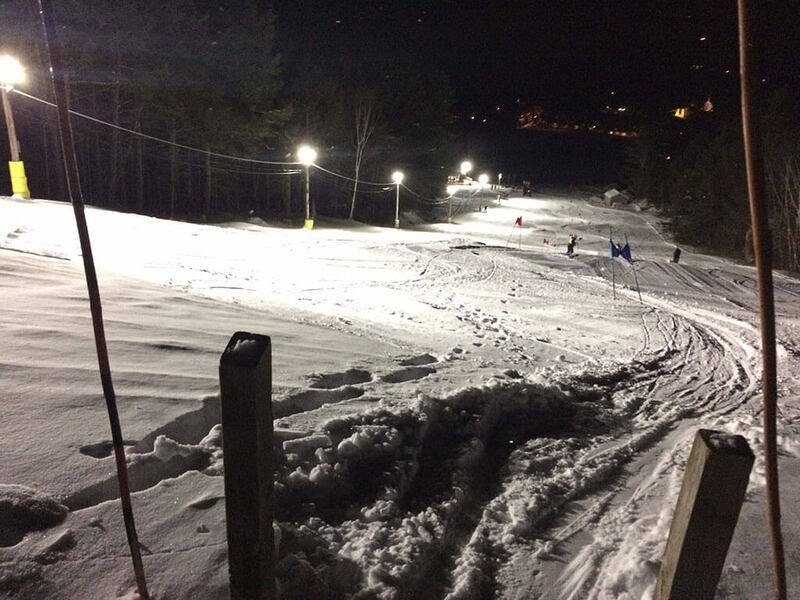 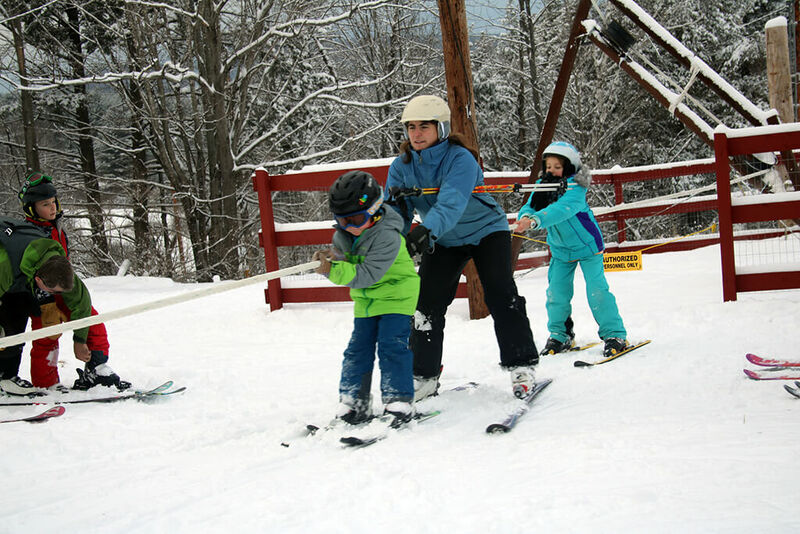 The Ascutney Rope Tow was built in 2015, and welcomes skiers and snowboarders of all ages to enjoy lift-served skiing on Mt. 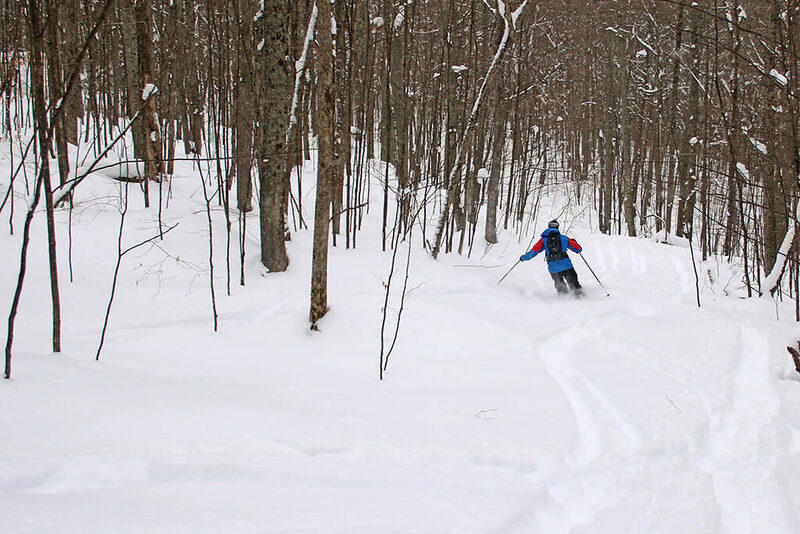 Ascutney once again.